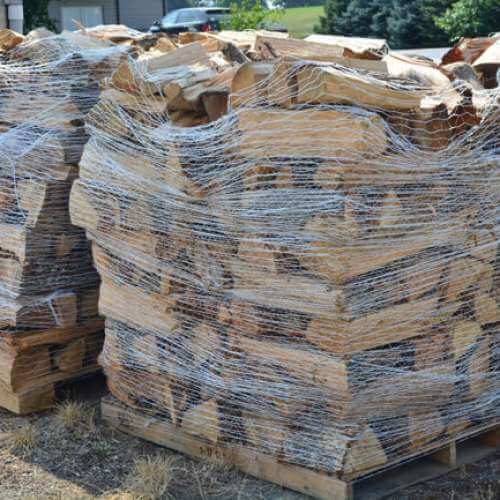 Your customers depend on you to have good quality firewood for your pizza oven. 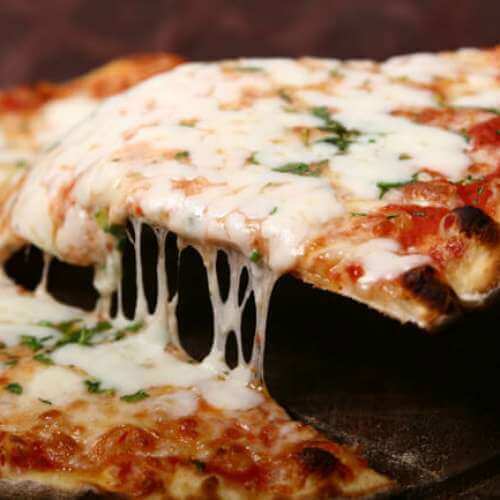 Making a wrong choice can impact the quality of your pizza. 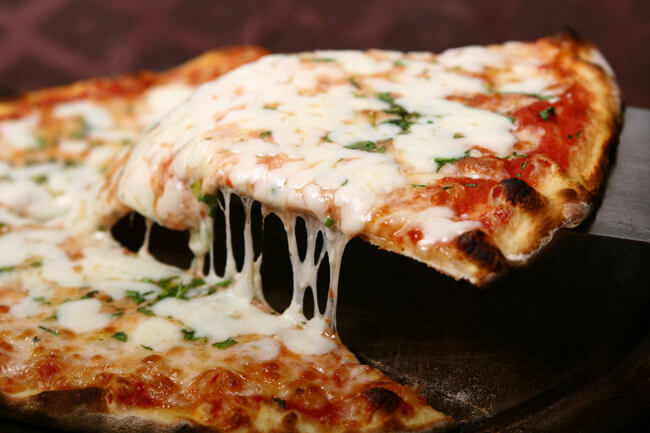 You want it right every time. But you also want a steady supply of firewood without a lot of extra work. 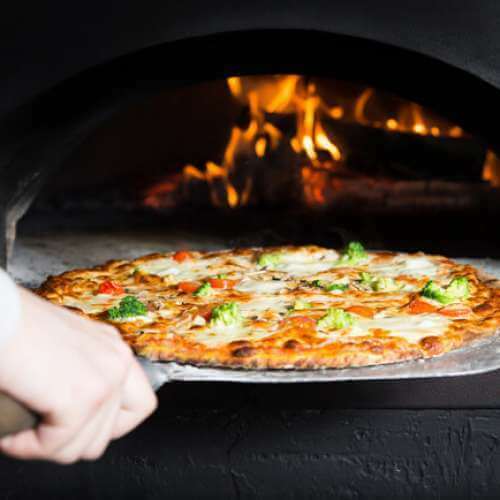 Get your Pizza Oven Firewood by picking it up at our location in Peach Bottom, PA and then you can focus more on running the business. 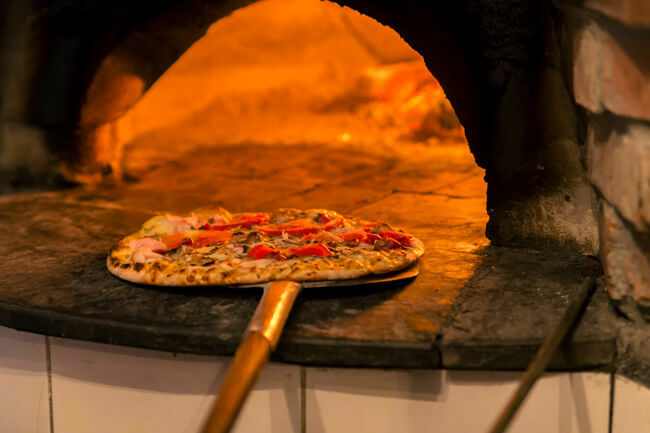 Keeping PIZZA OVEN FIRWOOD around can be a big task and an expensive one as well! 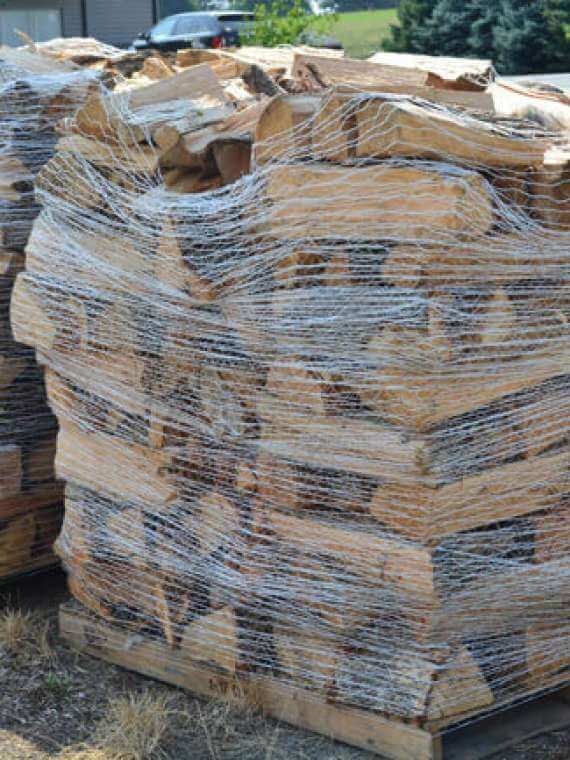 With regulations on certain firewood due to disease etc, you need a good source of firewood for every day you are in business. 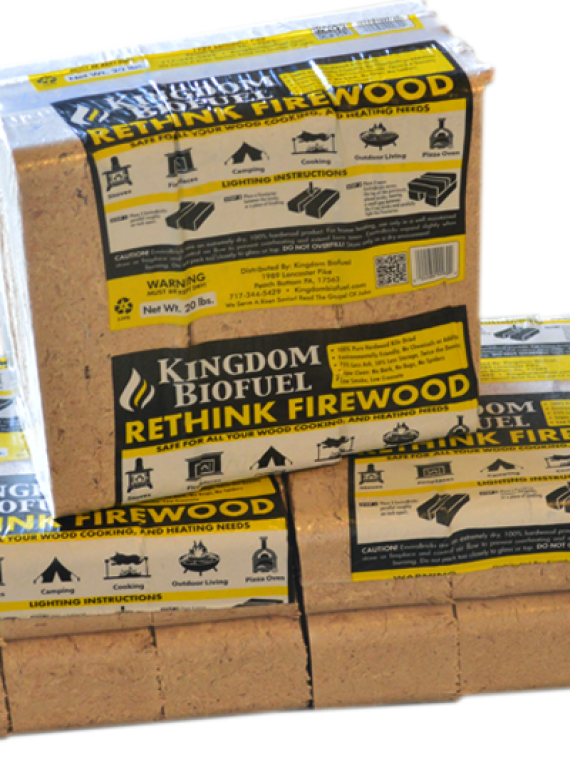 At Kingdom BioFuel, we offer two choices. 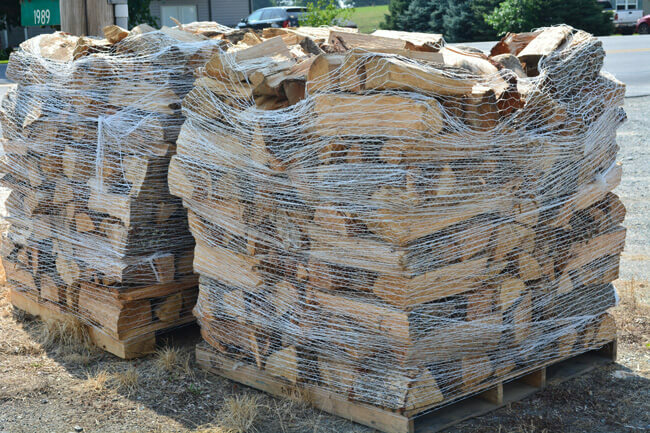 Buy firewood for your pizza oven by the cord and pick it up at our location. 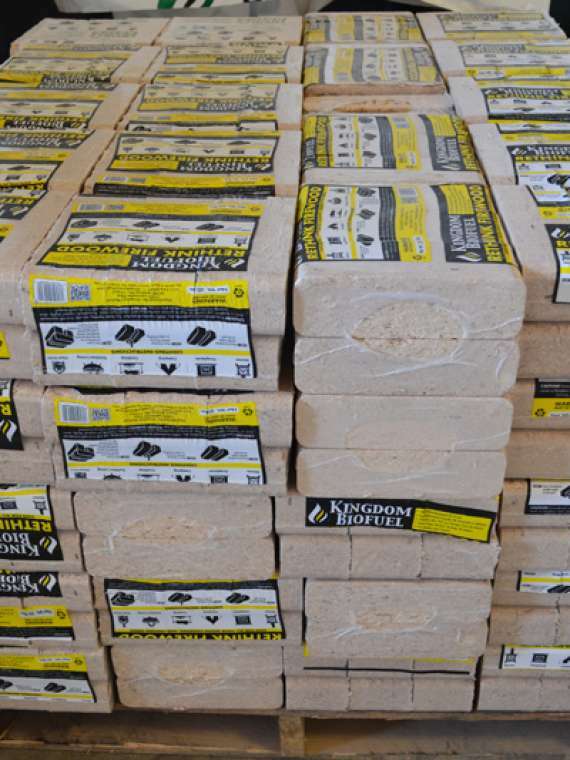 Or choose the Kingdom Fire Brick which is made from recycled hardwood sawdust and shavings that was kiln dried prior to production. 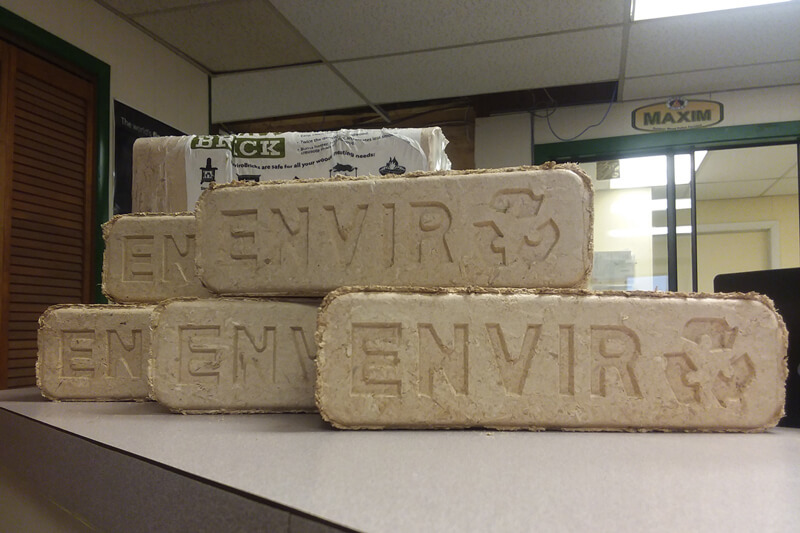 This Kingdom Fire Brick for pizza ovens gives you more BTU per square foot of firewood and will keep your restaurant cleaner and less cluttered. 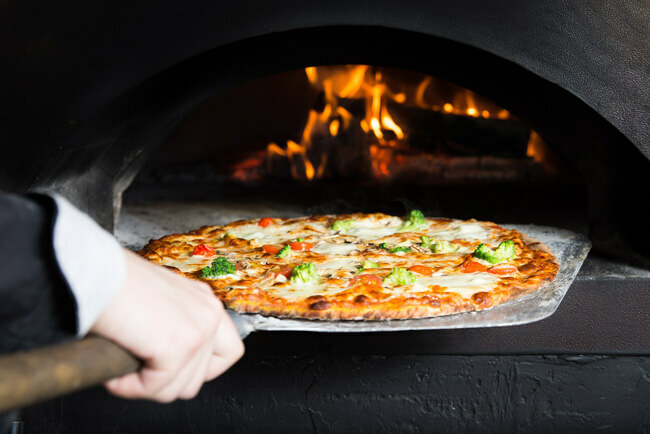 What is Your Question regarding Pizza Oven Firewood?